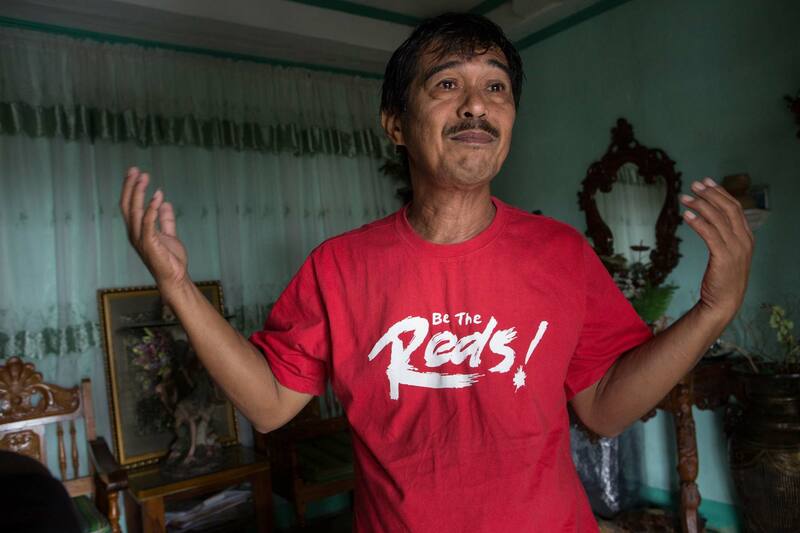 Guiuan, Samar, Philippines - Counsellor "Tootsie" Sabulao recalls the deafening winds that ripped the second story off his house, Tootsie sheltered 50 locals, mostly children, in his home during the monster typhoon. Others who hid in the town stadium and Catholic church, both of which collapsed, were not so fortunate. Tootsie has since converted his home into a Relief Headquarters for any and all groups wishing to.